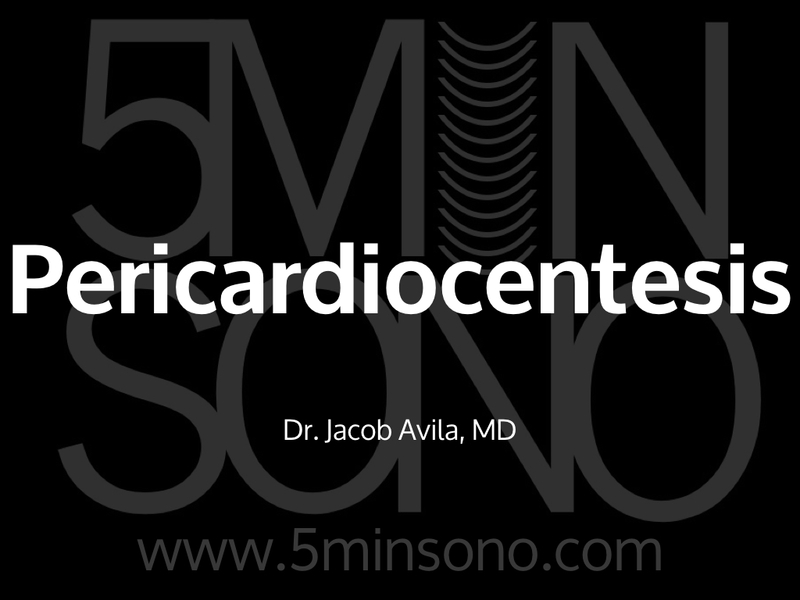 Learn how to perform a pericardiocentesis in <5 minutes! Excellent as usual. Thank Jacob. Nice video. Easy to watch and good tips.